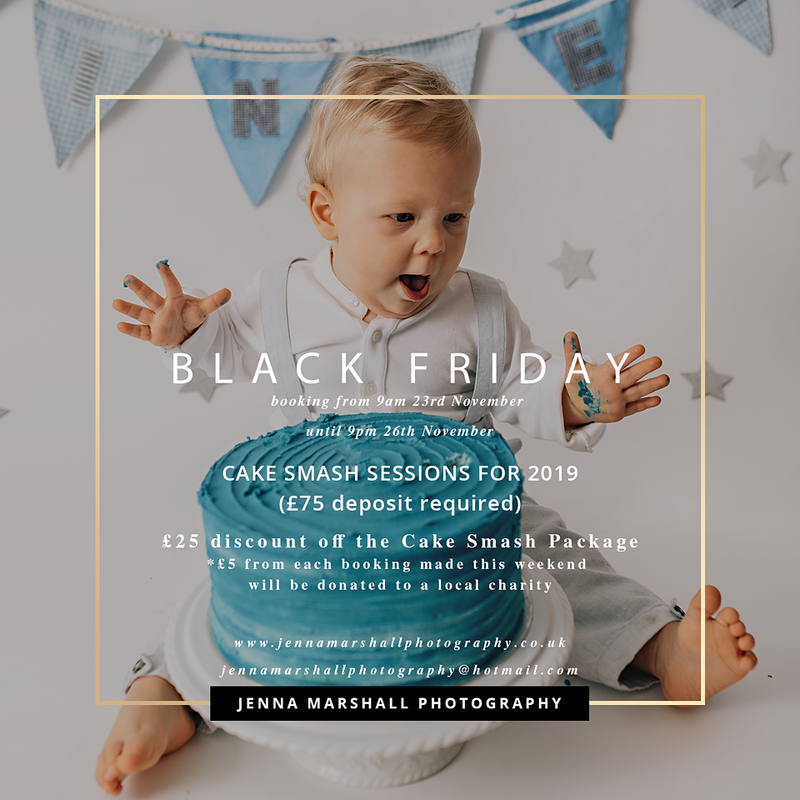 If you have been thinking about booking either a Newborn, Cake Smash or Family Session with Jenna Marshall Photography, this is the weekend to do it! 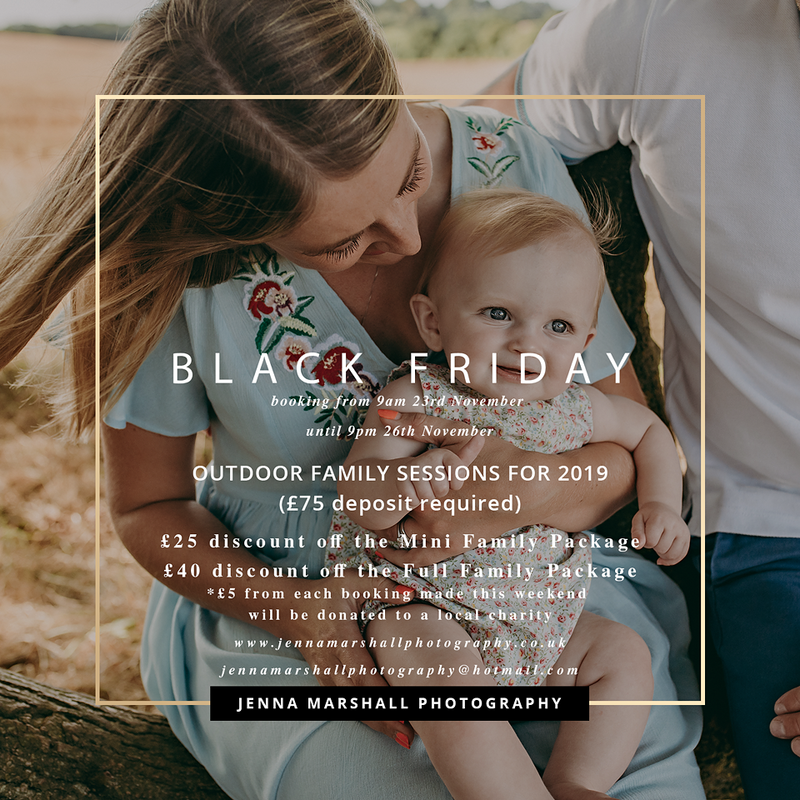 I only discount sessions once a year so this weekend is the only time to book yourself a discounted session! I have offers available on each package. 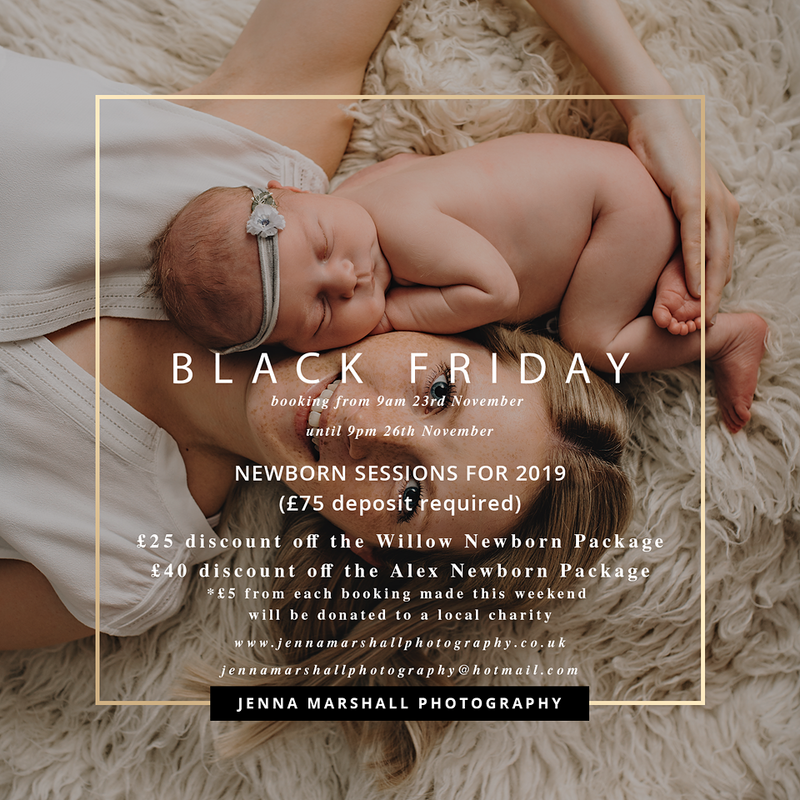 Also in keeping with the Christmas Spirit, I am going to donate £5 from each booking to a Local Food Bank in time for Christmas. There are so many people who will be using food banks this christmas it is so important to help where we can! 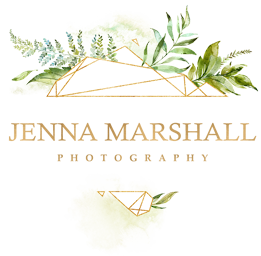 Don’t forget there are lots of places where you can also donate to the local food bank. I know my local CO-OP have a basket where you can donate items. Have a google! T&C’s. Deposits MUST be paid between 9am on the 23rd of November and 9pm on the 26th of November for the discount to be applied to your booking! This is for NEW bookings only! Can not be used in conjunction with any other offer or discount! Take a look at the offers available!